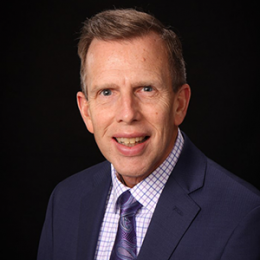 Before joining MASA as Executive Director on March 9, 2015, Chris spent eight years as Superintendent of the Wayne Regional Educational Service Agency (WRESA). Prior to WRESA, Chris served as Superintendent at Calhoun ISD, Olivet Community Schools, and Dryden Community Schools. Chris actively serves on several education and community boards, and is also an instructor for the Michigan Association of School Boards, specializing in Board-Superintendent relationships. Chris is dedicated to supporting education leaders and assisting them in the vital role of serving Michigan’s 1.5 million public school students.